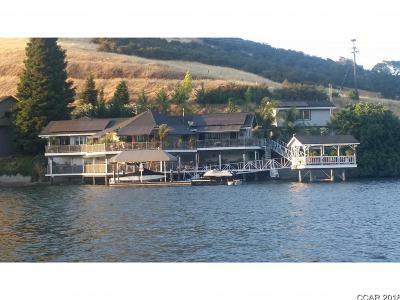 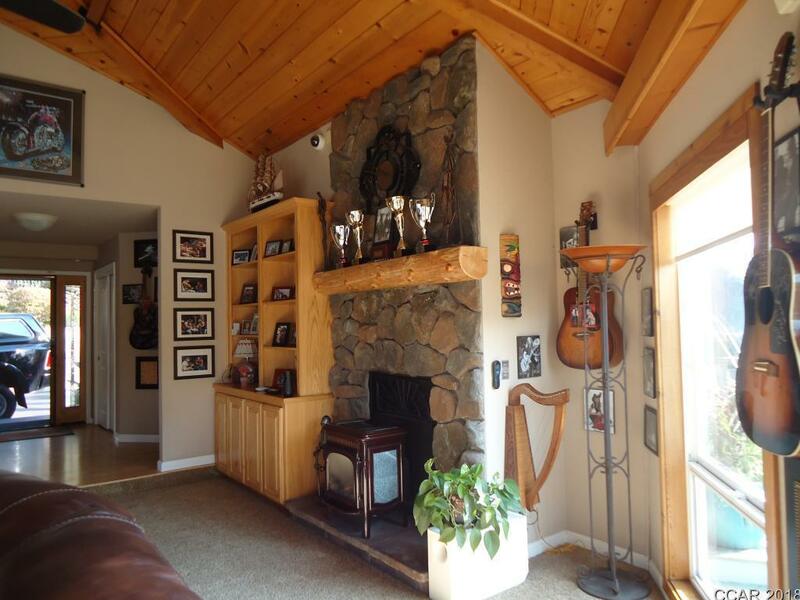 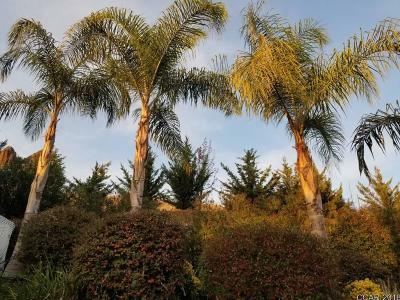 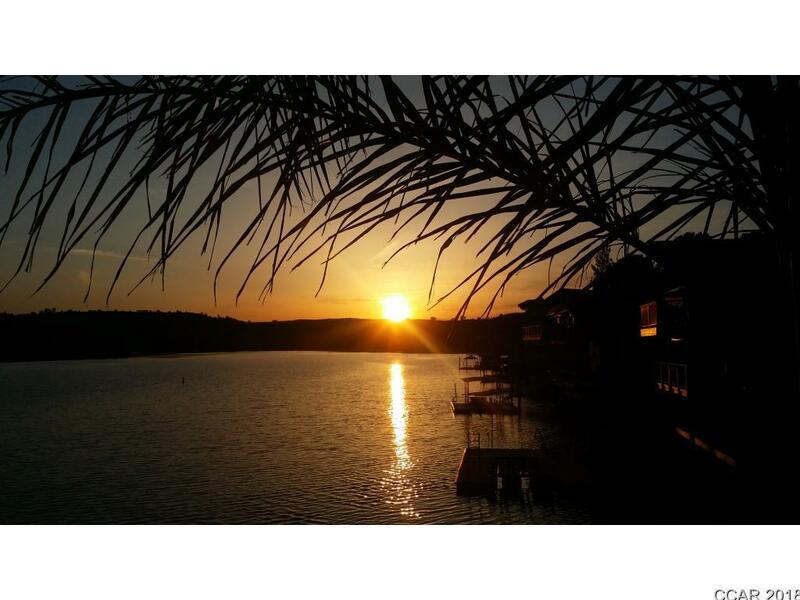 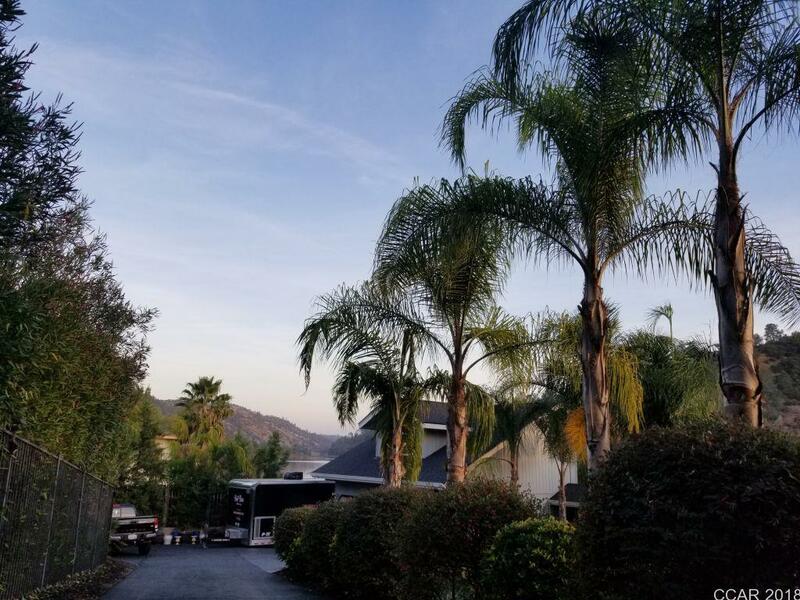 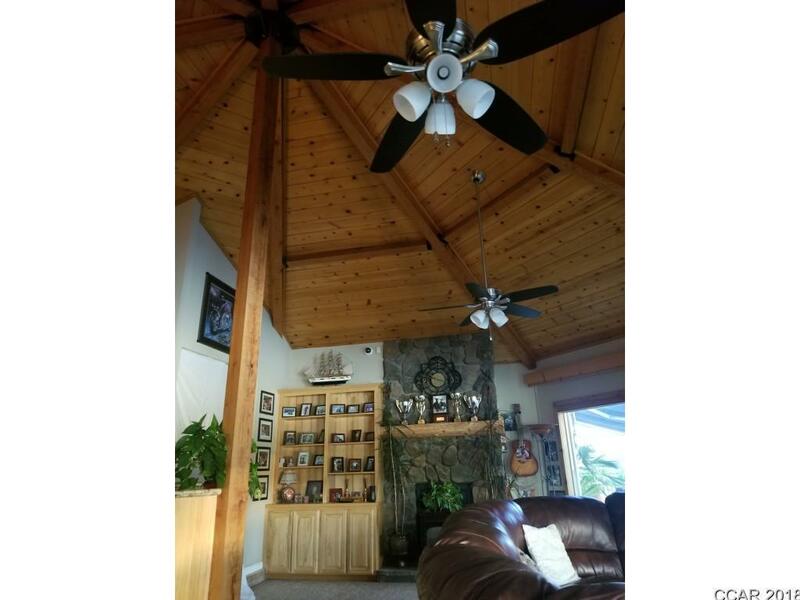 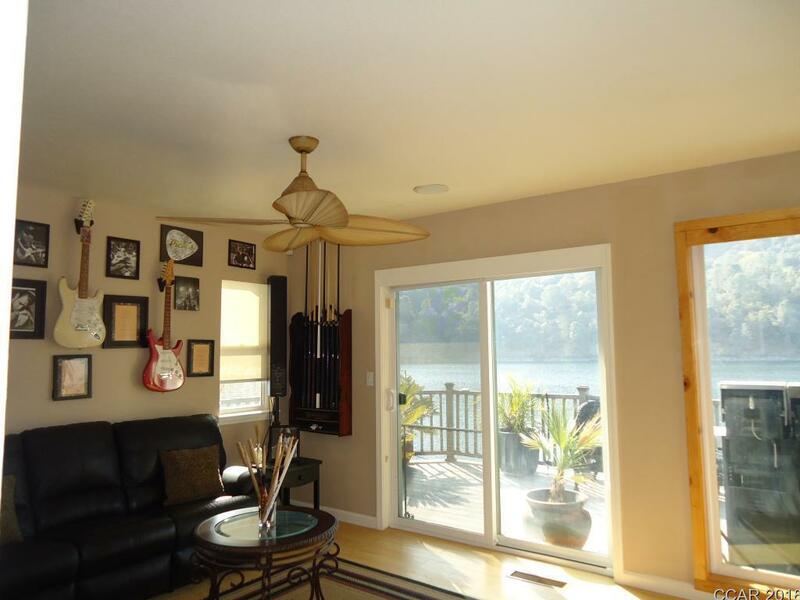 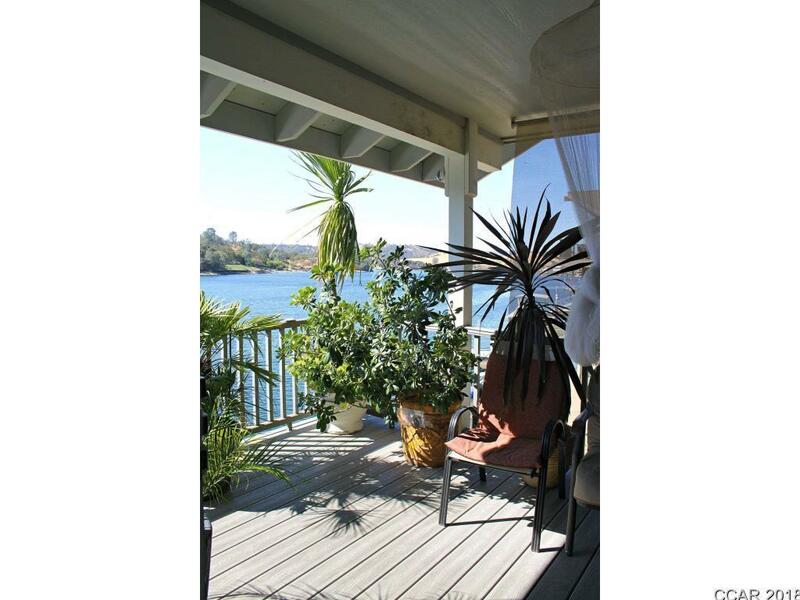 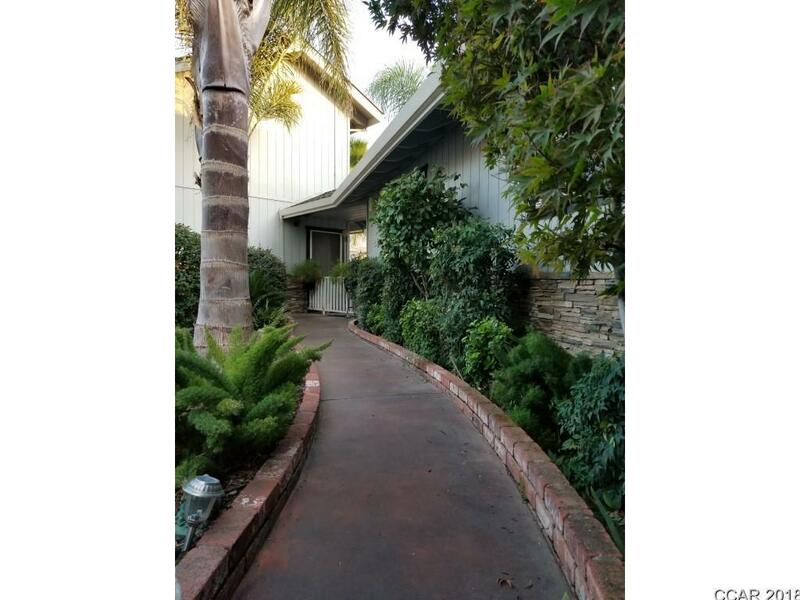 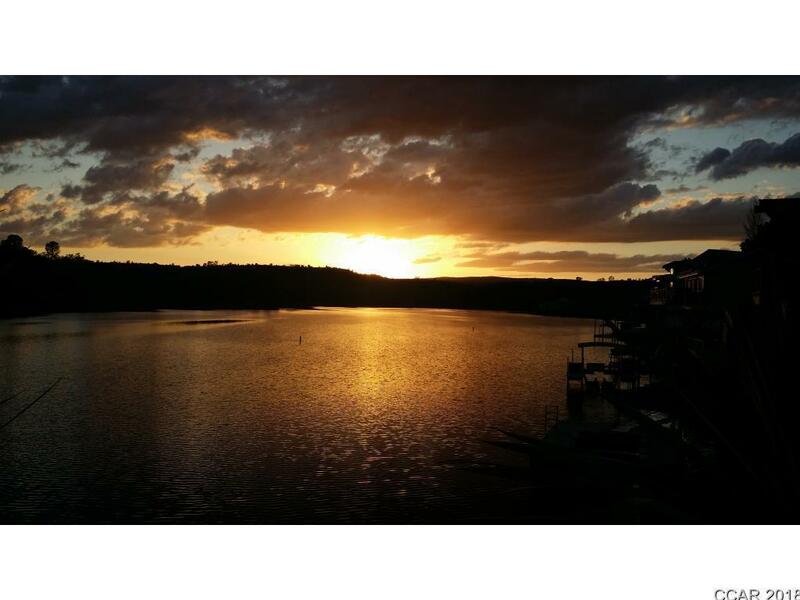 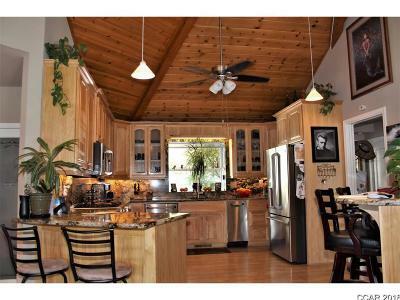 Single story waterfront home on nearly 1 acre, located on the main body of Lake Tulloch. 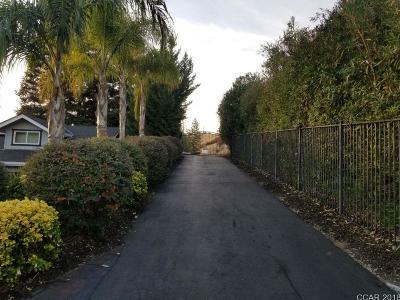 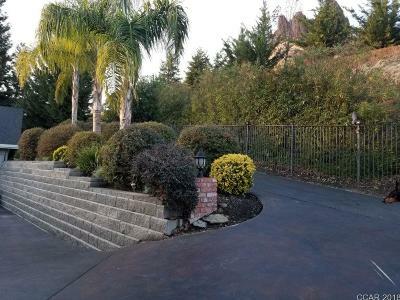 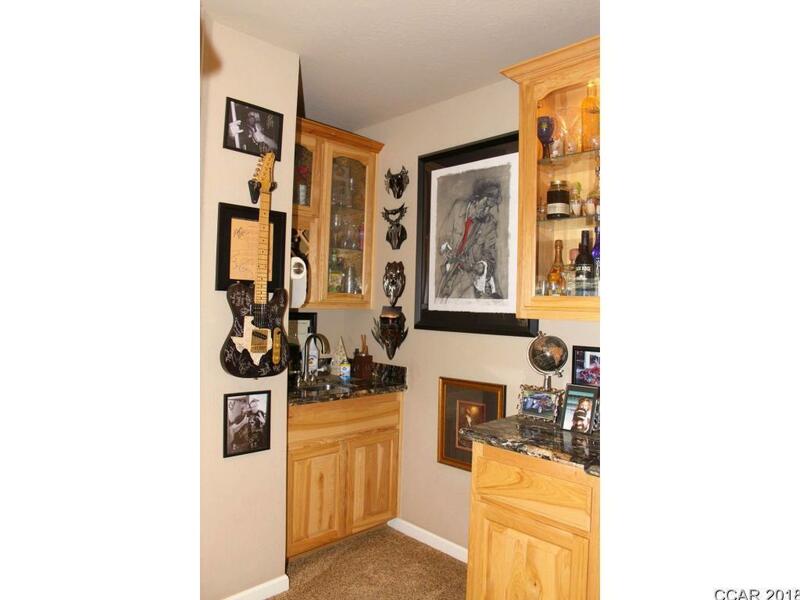 This property grabs your attention as you start down the private gated driveway. 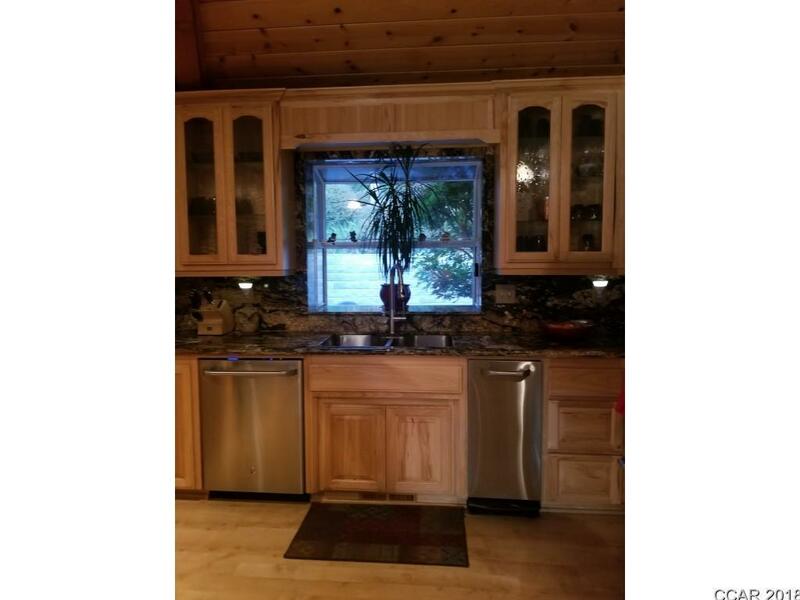 Modern kitchen has granite counters, stainless steel appliances & breakfast bar that opens to great room with panoramic lake views. 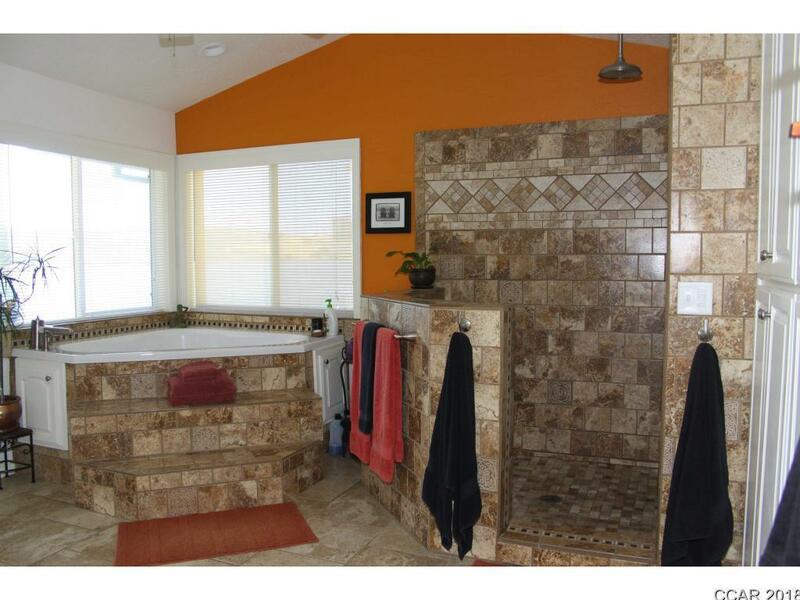 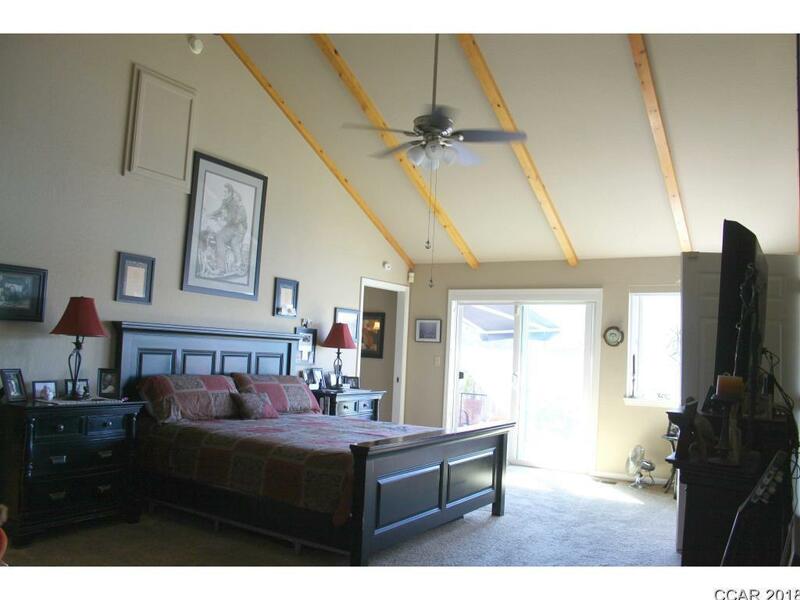 Spacious master suite features large walk-in closet, office, jetted tub, walk in shower w/ dual heads. 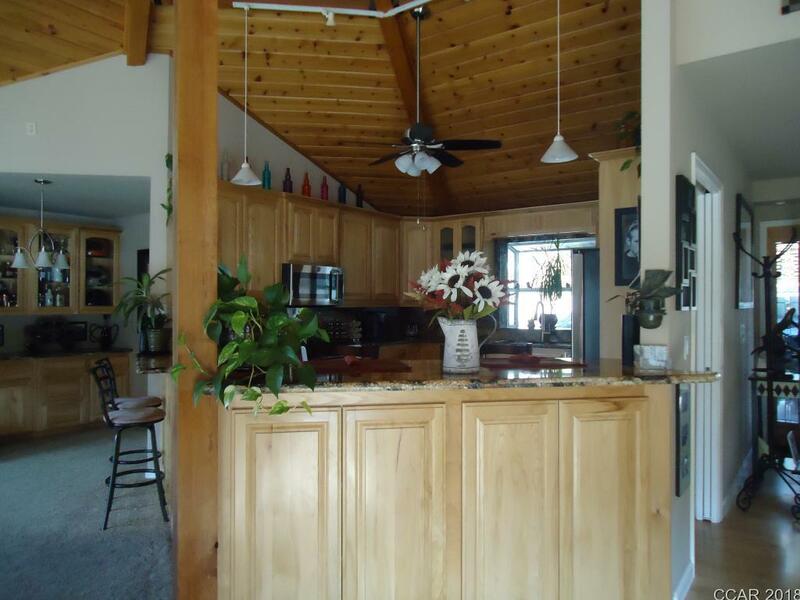 Home is on solar, has security, surveillance system & more! 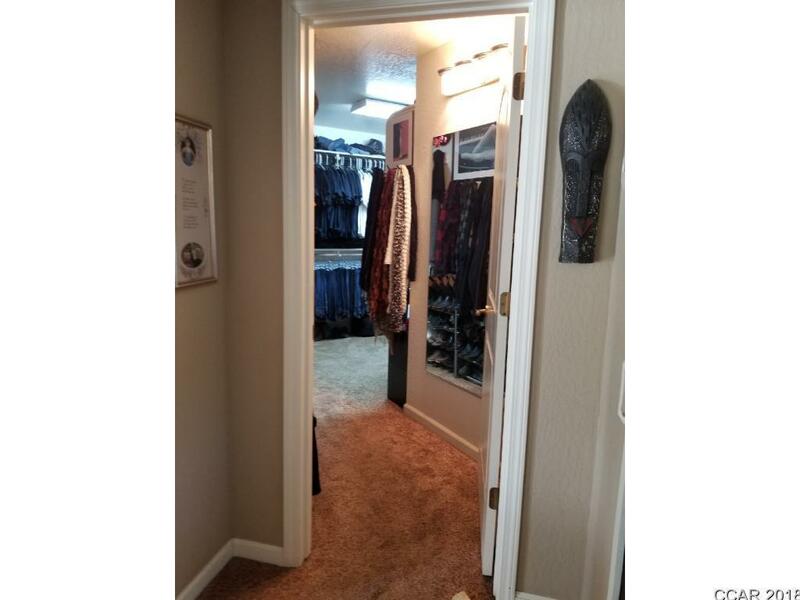 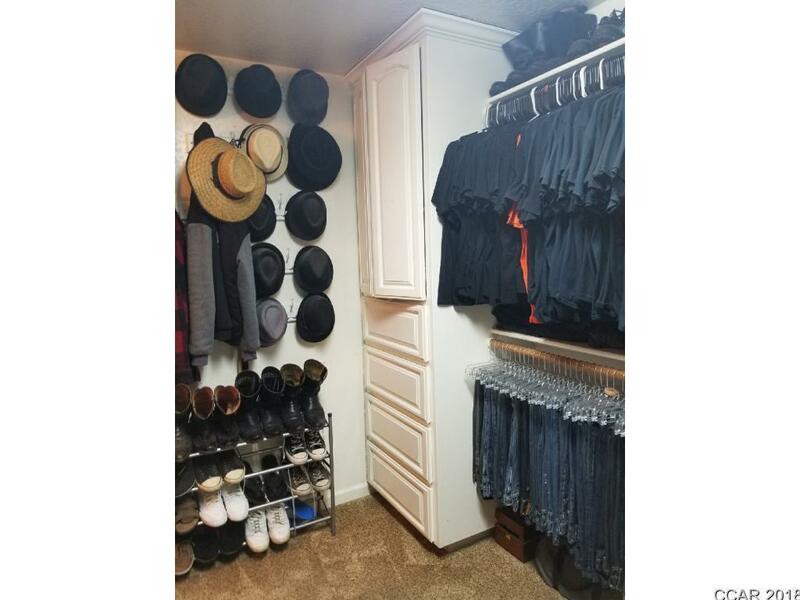 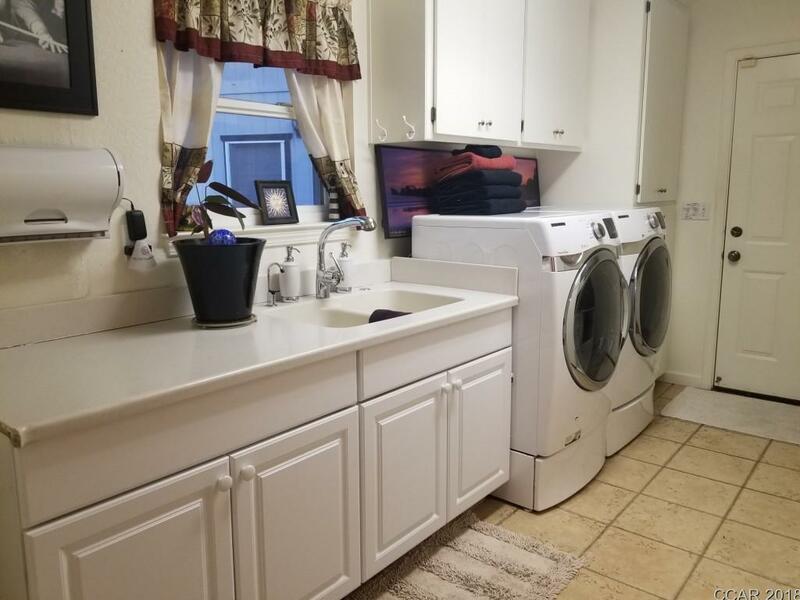 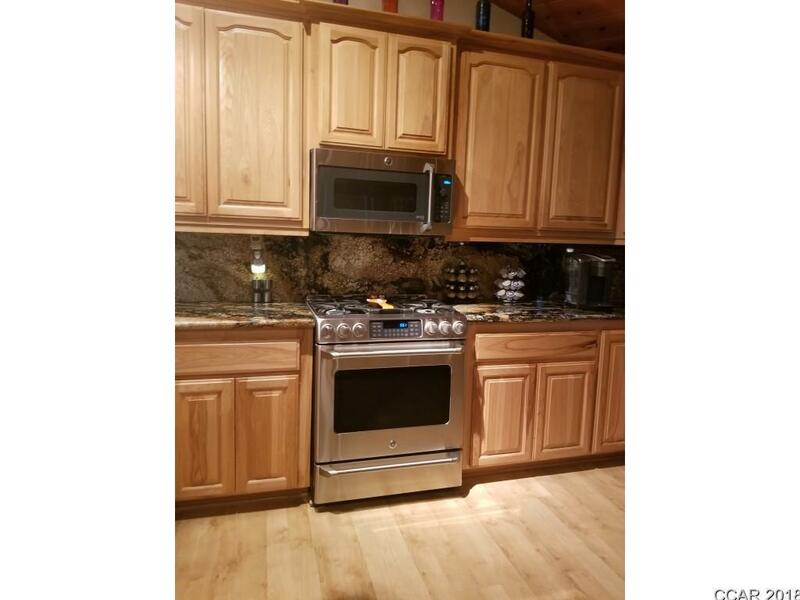 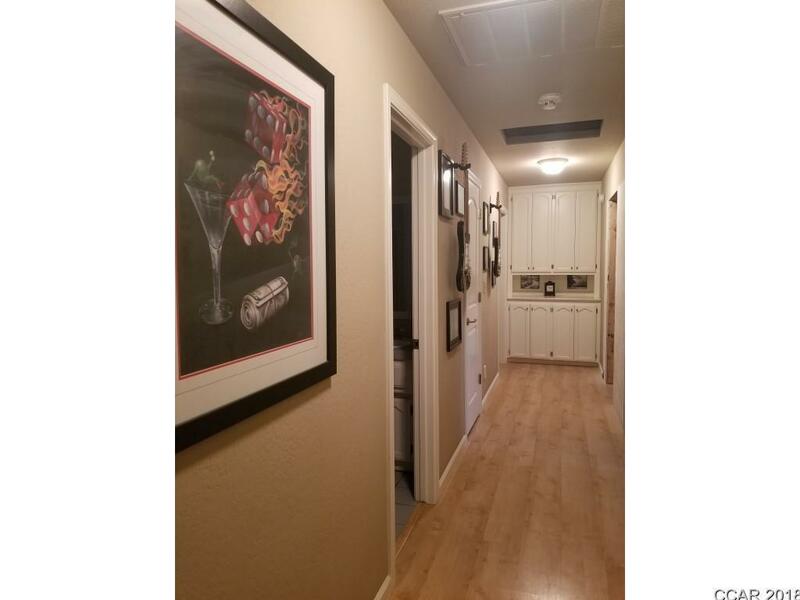 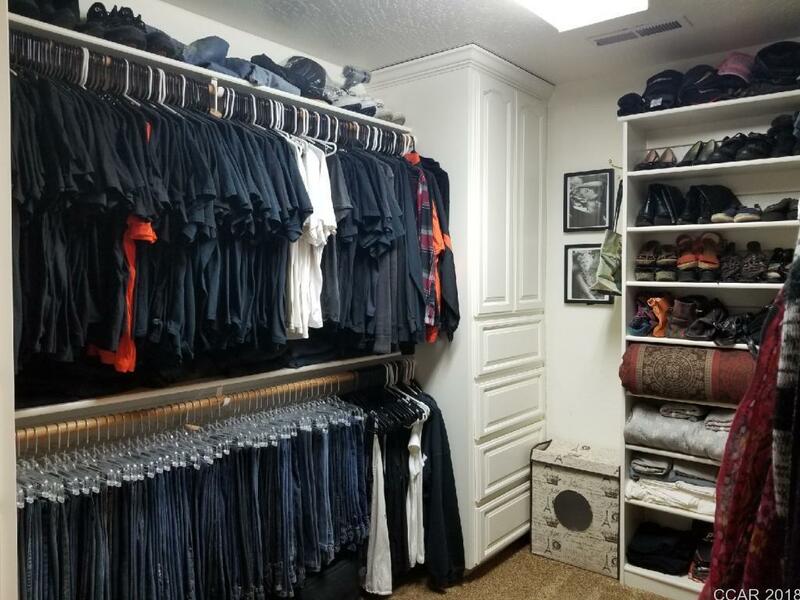 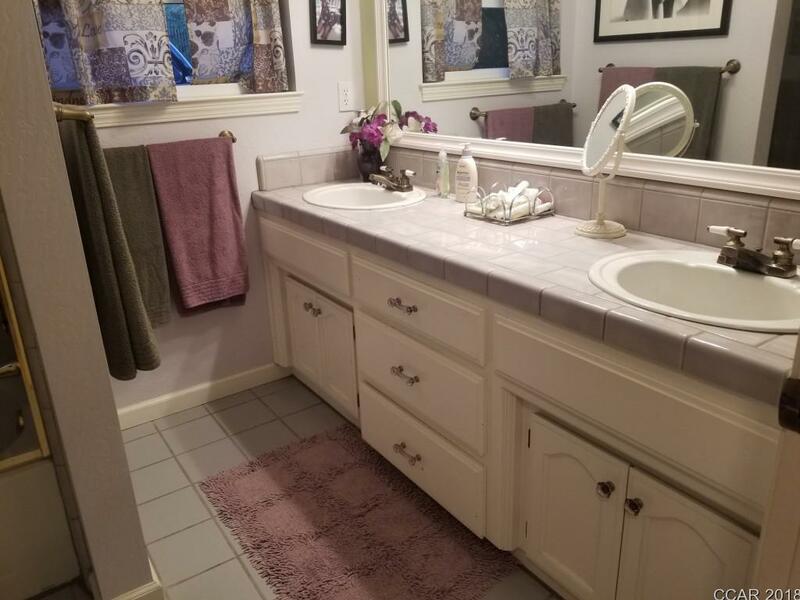 Attached 2 car garage has plentiful storage, cabinets & fully screened door. 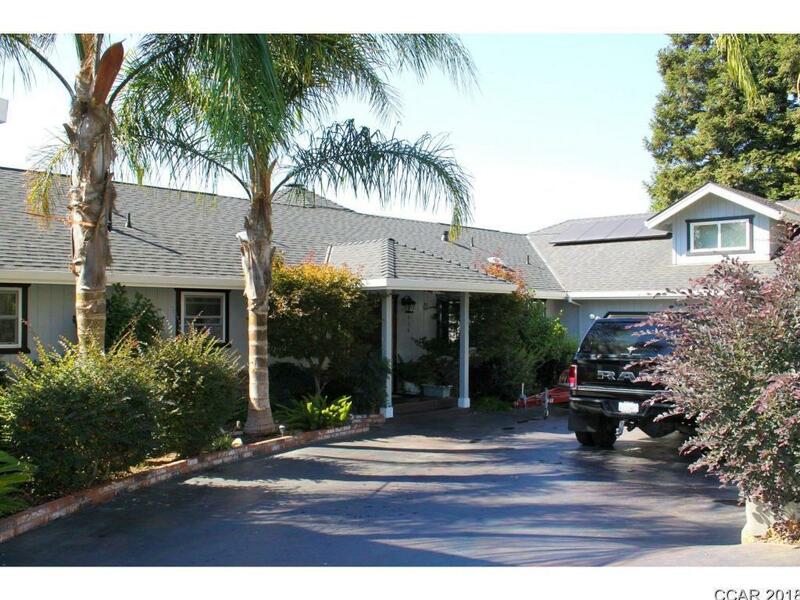 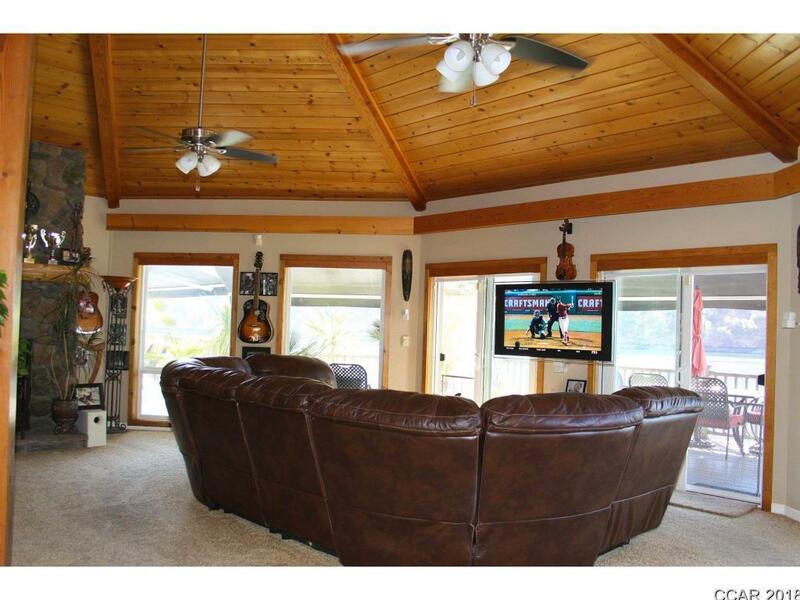 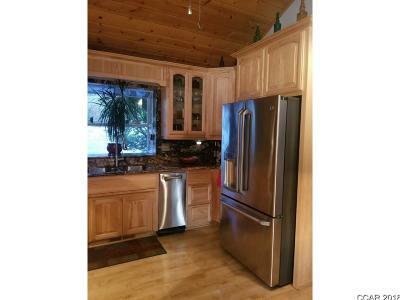 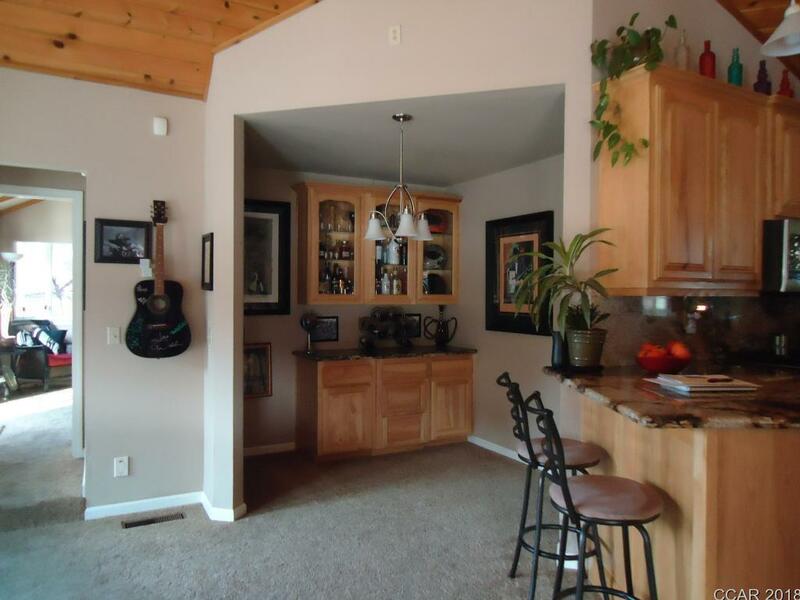 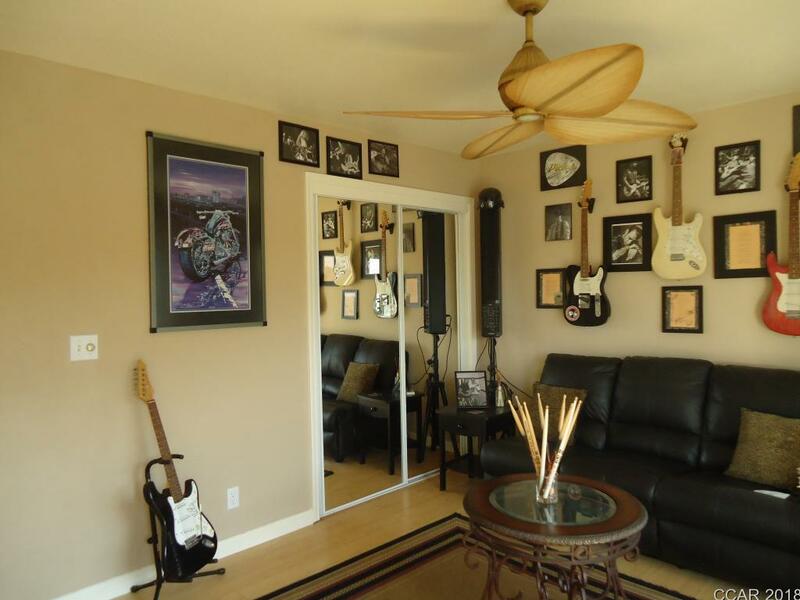 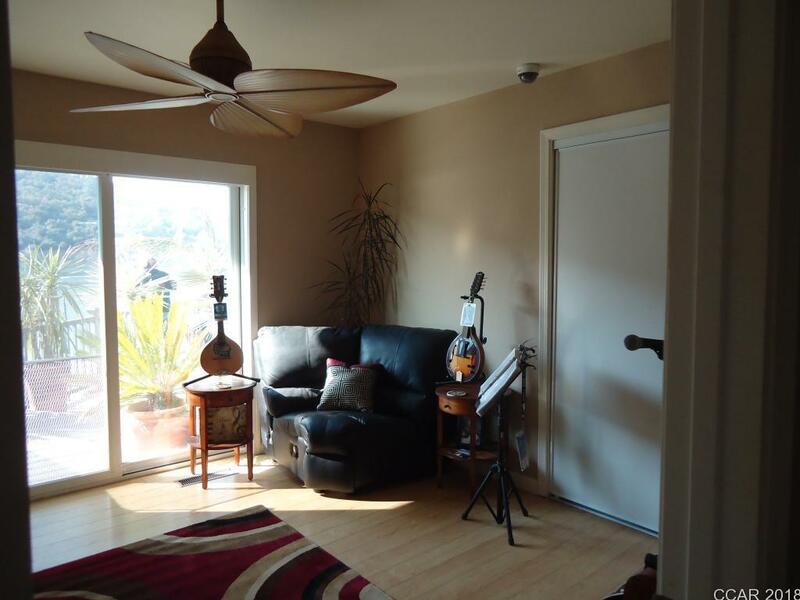 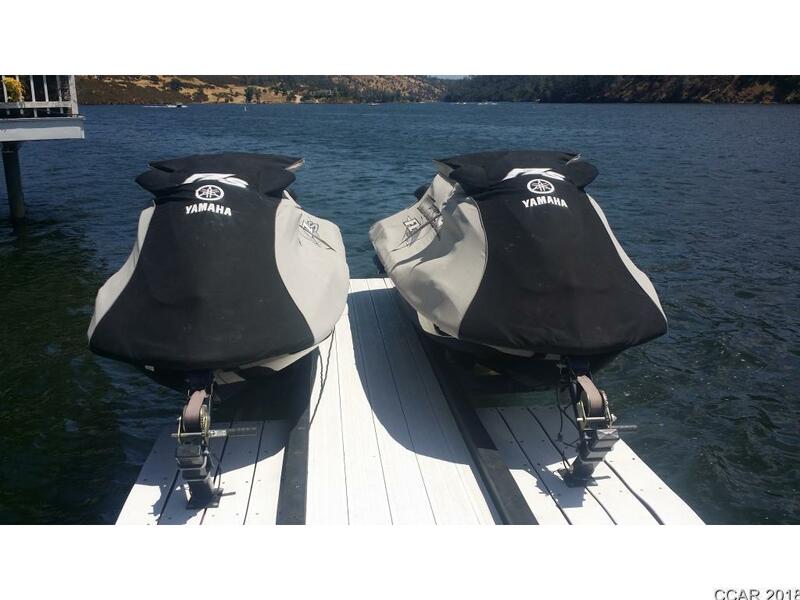 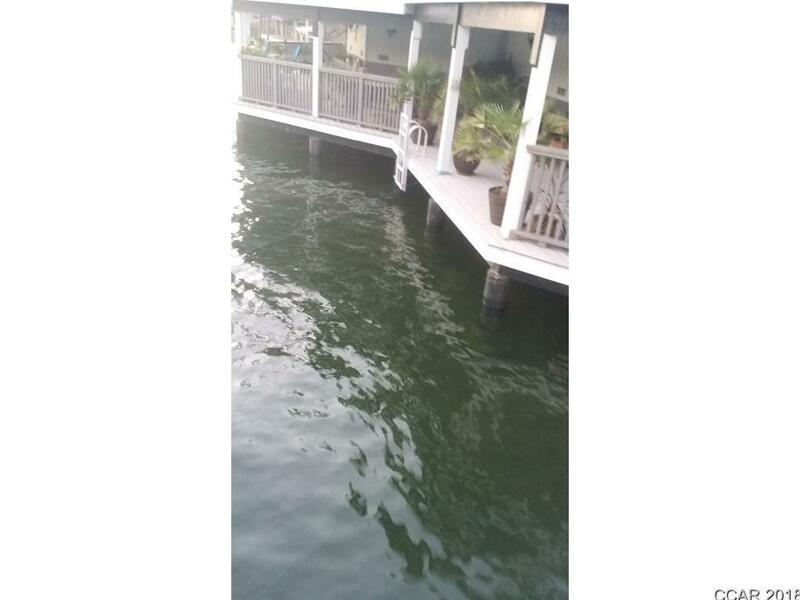 2 car detached garage with guest quarters above & room for boat/RV parking on the side. 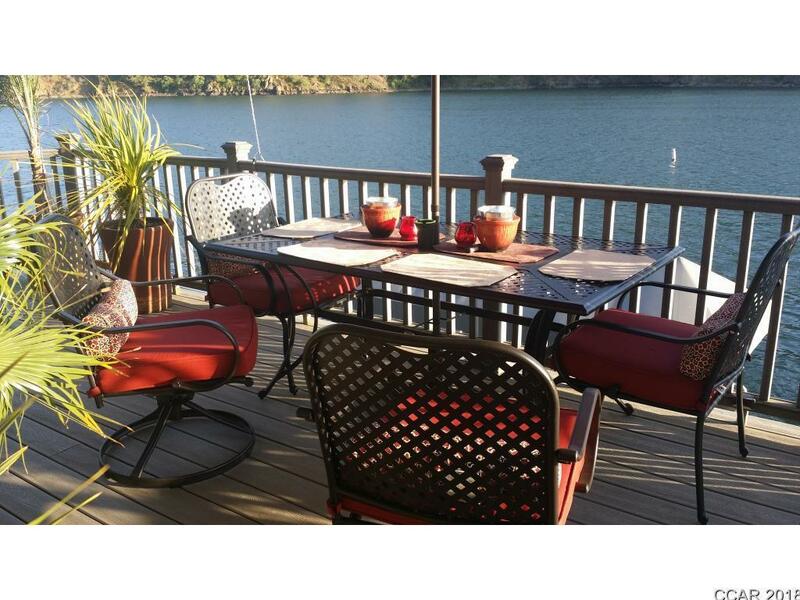 True resort feeling right down to the over water gazebo with hot tub, grill, speakers & lighting, just steps to your covered boat dock w/ lift & jet ski ports & decks. 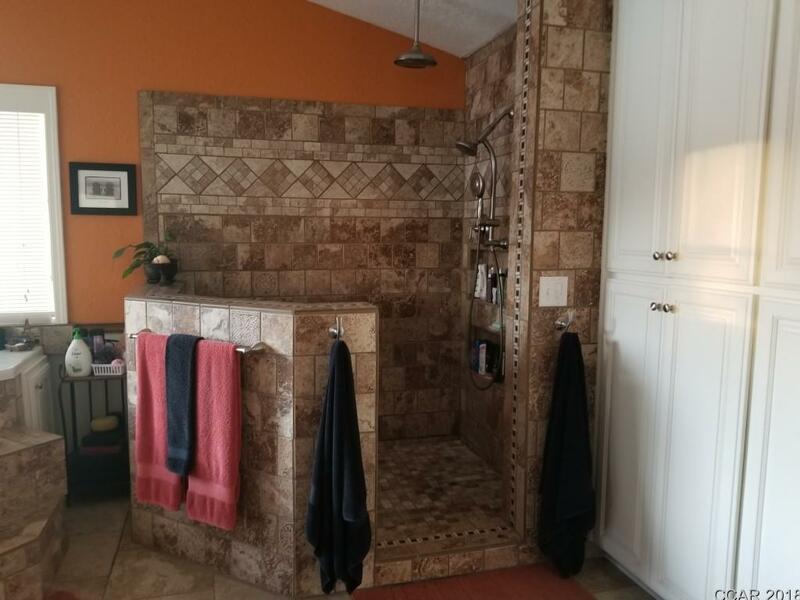 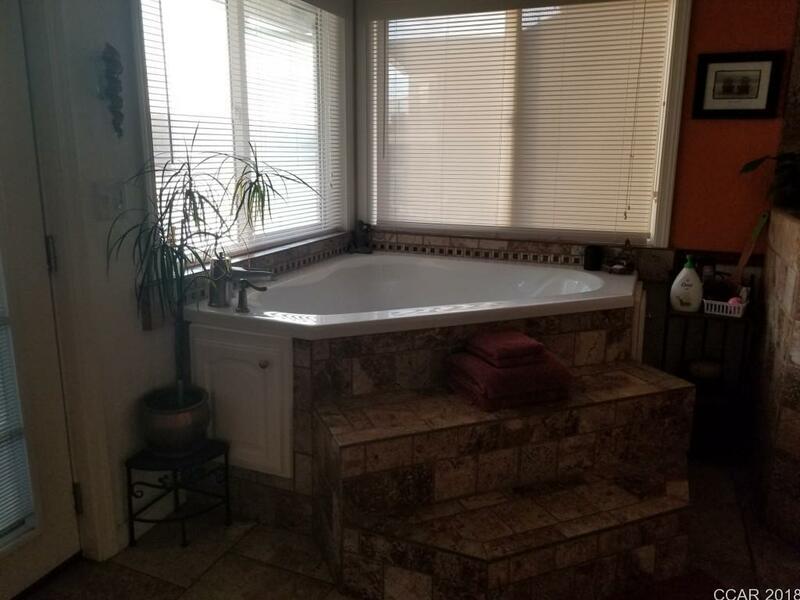 Inclusions: Bose Stereo System, Alarm, Surveillance Cameras, Hot Tub & Dry Sauna.